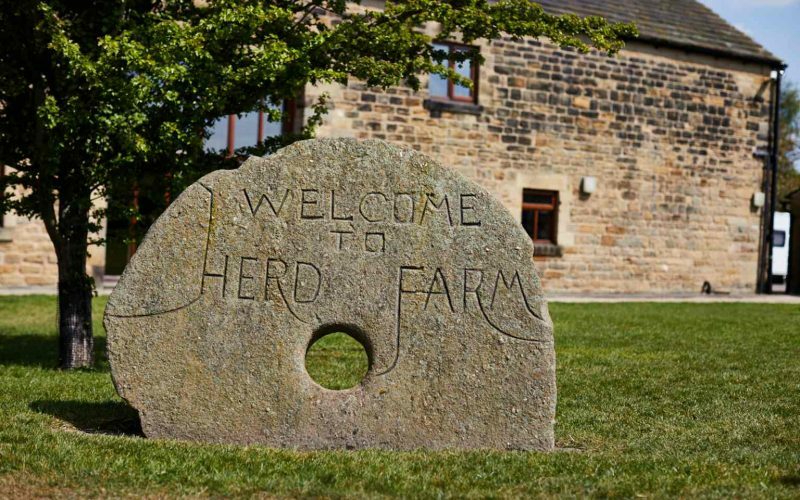 A fantastic rural retreat just a few miles outside the city centre of Leeds, West Yorkshire, Herd Farm offers a range of outdoor activities and pursuits for both adults and children. From educational learning experiences and residentials for schools and colleges, to holiday breaks with family and friends or team building away-days, Herd Farm can offer a stay to remember. Set in 16 acres of tranquil countryside, the site is a former working farm, now converted into a fantastic outdoor activity centre with rustic accommodation housed in the grade two listed converted barn. From giant swings to zipwires, try your hand at a whole host of adrenaline fuelled activities designed to be challenging but most of all fun! 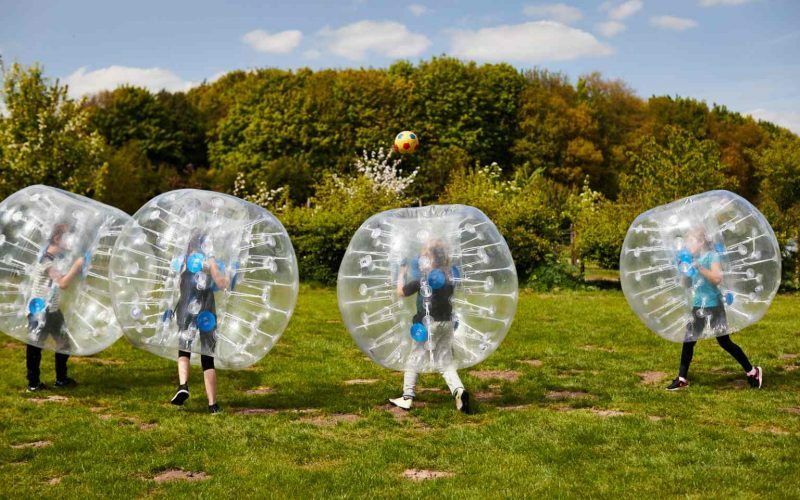 At Herd Farm the emphasis is on fun and confidence building in a safe environment. 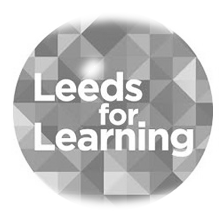 We want to make sure you take away plenty of memories from a visit to our site and learn many new skills too. The team will work with you to ensure you book the perfect stay – be it a week away with your school group, a team building day with the office or a weekend stay celebrating with friends and family. Simply call us and get started on booking your outdoor adventure. 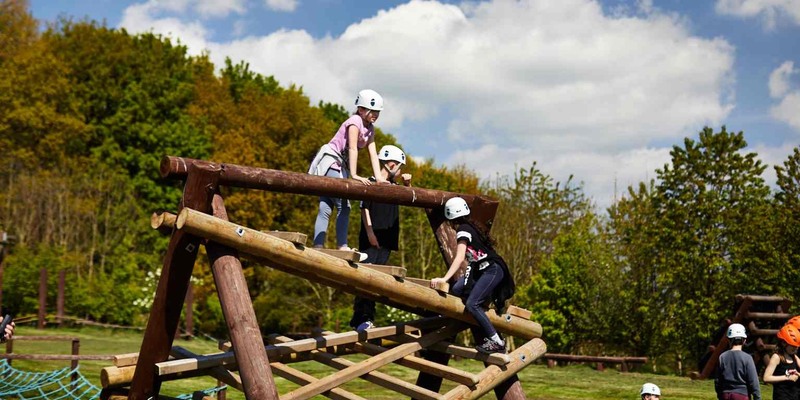 Our large range of activities include; Assault Course, Giant Swing, Leap of Faith, Den-building, Climbing Tower, Bush Craft, Body Zorbs, High Ropes , Archery, Crate Stack, Orienteering, Iron Age Round Houses, Pottery, Biking – BMX, KMX, Adapted Bikes and Puzzle Palace. If you'd like to discuss a booking please get in touch with our team.